Special APR offer valid on new and unregistered 2019 TLX Models to well qualified buyers on approved credit by Acura Financial Services through participating dealers. Not all buyers may qualify. Higher rates apply for buyers with lower credit ratings. 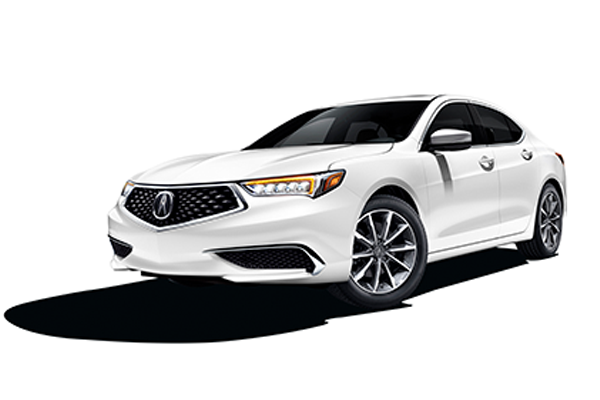 Example for 2019 TLX: 3.9% for 72 months financing at $15.60 a month for every $1,000.00 financed. 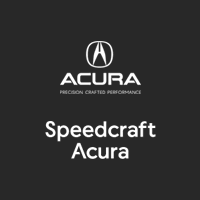 See Speedcraft Acura for details. Lease: *36-month lease at 7,500 miles per year. $3,999 due at signing. Does not include first payment, tax, reg, doc, and bank fee. All dealer and/or consumer rebates and incentives included. Special APR offer valid on new and unregistered 2019 RDX Models to well qualified buyers on approved credit by Acura Financial Services through participating dealers. Not all buyers may qualify. Higher rates apply for buyers with lower credit ratings. Example for 2019 RDX: 2.9% for 60 months financing at $17.92 a month for every $1,000.00. Dealers set actual prices. See Dealer for details. Lease: *36-month lease at 7,500 miles per year. $3,999 due at signing. Does not include first payment, tax, reg, doc, and bank fee. All dealer and/or consumer rebates and incentives included (loyalty and conquest cash included in lease payment for qualified buyers). 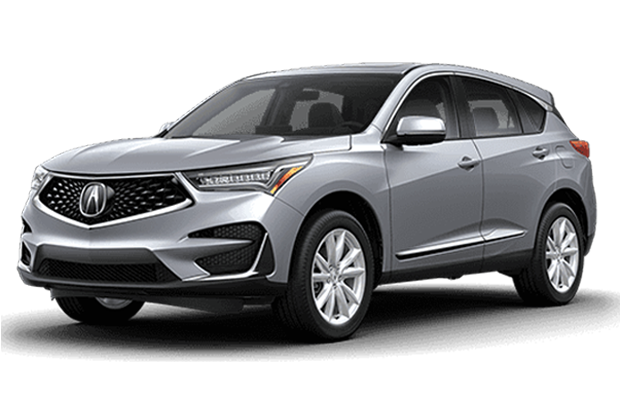 Special APR offer valid on new and unregistered 2019 MDX Models to well qualified buyers on approved credit by Acura Financial Services through participating dealers. Not all buyers may qualify. Higher rates apply for buyers with lower credit ratings. 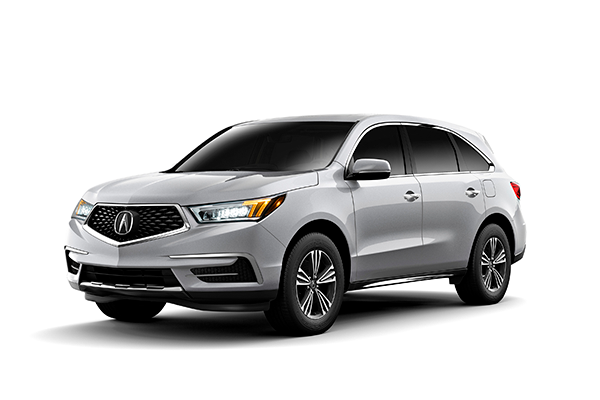 Example for 2019 MDX: 2.9% for 60 months financing at $17.92 a month for every $1,000.00. Dealers set actual prices. See Dealer for details.